Blue Diamond Gel Pads on sale now!! 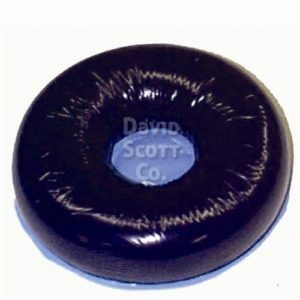 Select Blue Diamond Gel Pads on Sale Now!! 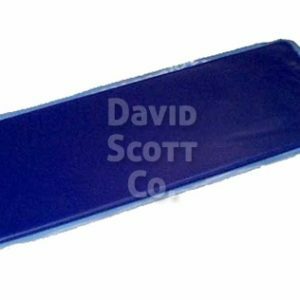 A wide selection of Blue Diamond Gel Pads are now on sale. 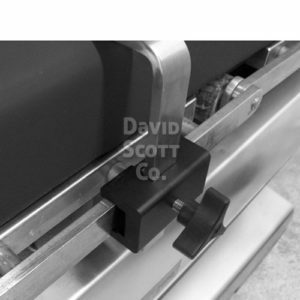 Our Blue Diamond Gel Pads viscolelastic polymer gel pads and positioners have been proudly made in the USA for close to 20 years. We offer a wide variety of gel pads & gel positioners for many surgical and non surgical applications. Our gels are latex free and contain no water so they do not change composition over time. We offer thermo-formed bladders on many of our gel positioners which allows the skin to be more pliable and flexible so the inherent properties of the actual gel get to the patient. True pressure management as well as reduced sheer friction are achieved with our uniquely formulated gel. We are please to offer more than 150 various gel shapes and sizes in over 35 countries and across many industries from healthcare, podiatry, equestrian, military, motorcycles, automotive, chiropractic, massage therapy, acoustical suppression, and many other unique applications where viscoelastic polymer gels are required or can offer improvements. 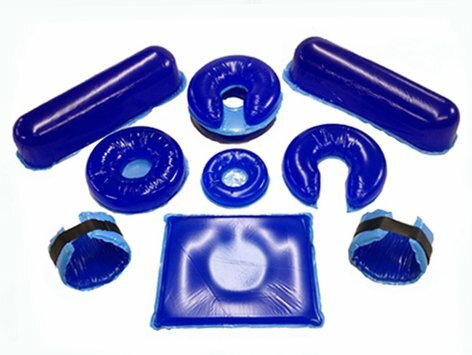 Some of our more popular Gel pads and positioners are gel head donuts, gel arm boards, gel heel protectors, gel pads for OR tables, gel positioners such as chest rolls, sand bags filled with gel so they are better for the patient skin surface. We offer versatile gel pads for head to toe pressure management within the surgical suite as well as gel pads and positioners for gel seats, gel pads for wheelchairs, and gel pads for comfort. 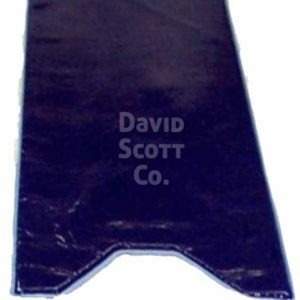 We also offer a version of our Blue Diamond Gel integrated into Bean Bag Positioners with our Free Float technology. David Scott Company © 2019. All Rights Reserved.